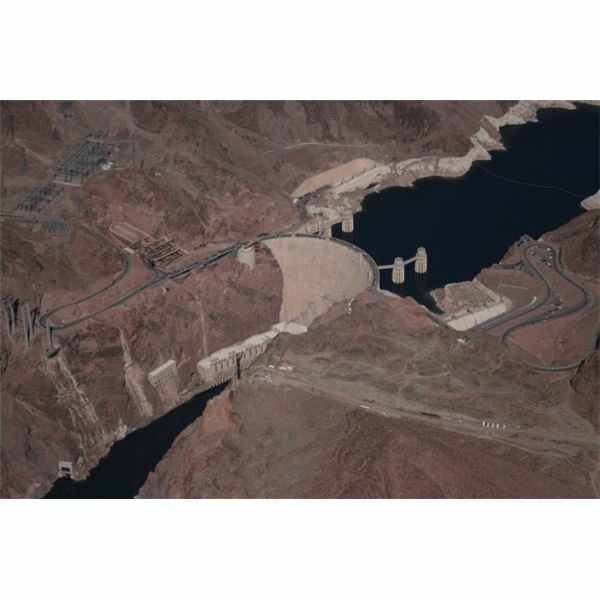 Dams, in the original purposes for which they were built, served the community by providing flood control, water for irrigation, reservoirs for hydroelectric plants, and as a recreational site and promenading grounds. However much as the builders glorified themselves in building dams that successfully sustained the area it protected, they never realized that it will one day outlive its usefulness. Mother Nature has a way of exacting her revenge. She had an ace up her sleeves to show men that tampering with the natural processes by which her river flowed will only bring ecological imbalance. She let out her army of “invasive species" all throughout the world to wield her own power. Today, all across continents, nations are faced with their “invasive species", giving them no other recourse but to bring the dams down. Basically, dams became blocked waterways in order to provide flood protection. This same blockage provided the opportunity to create a natural habitat for invasive or migratory inhabitants to cause another problem. The alteration of the river flow altered the makeup of wetlands and brought in more sediment. As sediments are deposited in the river, the depth of the channel becomes shallower and alters the attributes of the river as a habitat for its native species. In one American State natural river water is swift and cold but the dam created a barrier that converted the water to become still and warm. The bass species found its way in this new habitat where it could thrive since water was similar to where it previously subsisted. The arrival of this bass species could have been a welcome feature, until it preyed on the native fish and provided stiff competition for food resources. Today, only a few of the river’s native fishes swim freely, the bass specie has dominated the area and claimed the river as its own. Other known invasive species, thriving in America’s river dams have affected the existence of the river’s native habitats. Round Goby, Eurasian watermilfoil, water chestnuts, and Purple Loosestrife are but only a few of the invasive species creating harm to the river’s ecosystem and landscaping. In Africa and in the 1960’s, the arrival of the Kariba weed presented a good breeding ground for fertilizer. A commodity that was best applied to African soil. The dam became filled with Kariba weed, an organic rich material that overcame the river’s natural plants causing them to die and decompose. Soon enough the Kariba weed invaded the river by filling in 22% of the dam’s surface, the weed interlinking to form thick infestations. Today, the operation of the hydroelectric power plant is threatened by the continuous proliferation of this stubborn weed. In the island of New Guinea a beetle species or weevil known as salvinia, became a serious outbreak when the lives of the community who relied mainly on food and water from the river, were disrupted. In fact the existence of salvinia in the river areas caused some villagers to completely abandon their homes. In the Philippines, the janitor fish was introduced to the river water to clean up the river’s garbage problem .The schools of janitor fish became ecstatic, they gorged themselves on garbage completely hassle free. Soon enough the garbage was slowly eliminated, while the janitor fish grew in size and in appetite. Today the janitor fish also eats the smaller fishes found in the river water. As in any other ecological system, everything works out well when there is harmony and species are left alone to carry their natural functions. Any external interference will only provide a breeding ground for another, but this time more invasive and less agreeable.